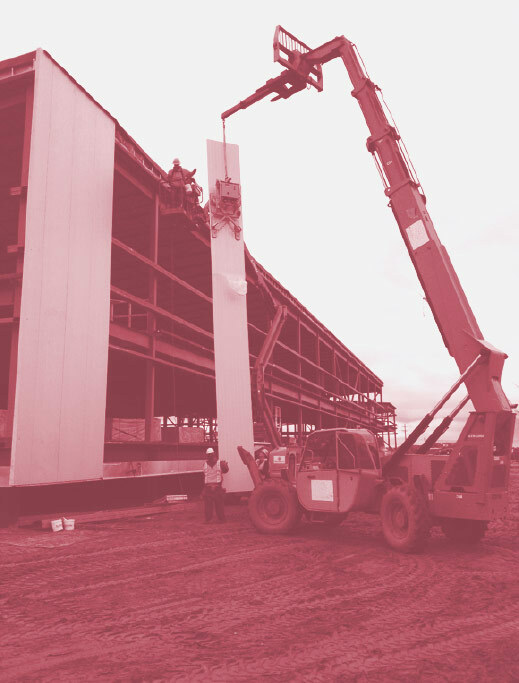 Precision Maintenance & Fabricating can provide pre-construction services to help define the critical first steps of a project for the owner, whether it be for design builder design, bid build scenario. Once a PM&F Team member is assigned to the project, that individual will stay with that project through to completion, assuring continuity of agreements and decisions made early in project will be adhered to. The Design / Build delivery method assembles a team to “value engineer” a project for the owner. This delivery system utilizes input from all disciplines that will benefit the Owner’s budget and building requirements. All team members work together with common goals to control cost time and quality. Precision Maintenance & fabricating is the solely responsible to the owner for the entire project including: all planning, design, bidding, permitting, construction and post construction. The project moves forward in a logical order of complete design, permitting construction. The owner contracts solely with Precision Maintenance & Fabricating for all services. The single source aspect of this delivery method is becoming more and more popular with private sector Owners and Developers with some accepted public sector use.